An original poem about Matariki that references one of the stars of the cluster, Ururangi – the star of the wind. The kaupapa (focus) for Matariki 2018 is sustainable natural resources of Matariki – Tupu-ā-nuku, Tupu-ā-rangi and Ururangi. These whetū (stars) are connected to food that is grown in the earth, food that comes from the sky, and the wind. It is essential for us to look after our Earth, and its natural resources, so that it can continue to sustain us. An original story about Matariki that draws on the themes of Toitū Ngā Mahinga Kai o Matariki – Sustainable Natural Resources of Matariki. The kaupapa (focus) for Matariki 2018 is sustainable natural resources of Matariki – Tupu-ā-nuku, Tupu-ā-rangi and Ururangi. These whetū (stars) are connected to food that is grown in the earth, food that comes from the sky, and the wind. It is essential for us to look after our Earth, and its natural resources, so that it can continue to sustain us. “Koro! 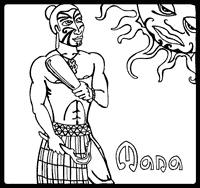 Koro!” Nikau ran as fast as he could muster, dodging rocks and hurling over bushes. Branches even grasped at the threads of his red hoodie, but they were no match for his speed. “What is it Nikau?” a voice rang from the vegetable patch, pricking at his ears as he gleefully followed the sound. ” Koro!” Nikau almost tripped over his laces as his arms wrapped tightly around the old man, making Koro’s wrinkles iron out with a smile. “Look what I found!” Excitedly, Nikau opened his palm, showing the tiny seed hidden within. “Really?” Nikau hurriedly sat on the grass, his shorts turning green from its stain. “Hey!” Nikau’s face turned bright red, with a sheepish grin breaking through his lips. Koro led Nikau by the hand, and together they found a perfect clearing for the Kōwhai to grow. Using Koro’s old trusty tools, Koro teaches Nikau how to till the soil, carefully breaking up clumps of dirt and preparing the little patch of garden. Nikau rubbed his hands together. They were sore, but the work they had accomplished together made him smile. “So once Tupu-ā-nuku has it that’s it?” Nikau questioned, placing a little worm carefully back into the dirt. Nikau jumped into grandpa’s lap, relieved that isn’t the end of the story. “So.. its purpose is to just be pretty.. that’s it?” Nikau’s heart sank. “Food is in many forms Nikau- and you are very cheeky!” Koro laughed, messing up Nikau’s hair. Nikau felt the inside of his pocket where the seed safely slept, excited about of what the little seed will achieve. Nikau hugged koro as hard as he could. He now knew why his Kōwhai seed was such a special gift to him and his whānau. Nikau jumped up and raced inside, hoping to have a taste of the Matariki feast. “Nikau! Aren’t you going to help me harvest the kumara?” Koro questioned, but Nikau was already out of sight. Koro chuckled “One day Nikau will learn,” he murmured, as he continued to prepare the soil; breaking up massive clumps of dirt and pulling out old plant roots,planning where the new plants could grow. It was hard work, but worth it for the new year coming, as then he would be ready to plant in spring. Koro had to work fast, as the kumara harvest would soon end at Marariki, which would fill their winter stores until he could plant new crops-just like his tupuna before him. Dusk soon basked the sky in bright colours, signalling the end of the day. Koro cleaned his tools, storing them in the nearby shed. He then gathered the freshly harvested kumara in hand and made his way inside, waiting for the new year to begin. This year Christchurch City Libraries continue to explore the reintroduction of Te Iwa o Matariki – The Nine Stars of Matariki. 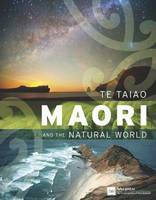 This booklist features new favourites and some of our old favourites, as well as resources which relate to this year’s theme – Toitū Ngā Mahinga Kai o Matariki – Sustainable Natural Resources of Matariki. These three whetū are Tupu-ā-nuku which is associated with food that grows in the ground. Tupu-ā-rangi, associated with food that comes from the sky, and Ururangi, connected to the nature of the winds for the coming year. 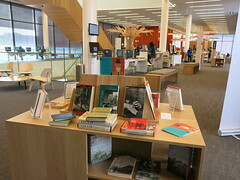 A Christchurch City Libraries list. Ngā whetū matariki i whānakotia – Join Sam, Te Rerehua, Grandma and Pōua out at Te Mata Hāpuku (Bridling’s flat) for an adventure featuring patupaiarehe, eeling and stolen stars. Available in both te reo Māori and English with a portion of the book’s sales going towards the restoration of Te Roto o Wairewa. Matariki – A beautiful book full of beautiful illustrations. The first of its kind this book is an easily read current piece of literature devoted to the star cluster Matariki, for adults. 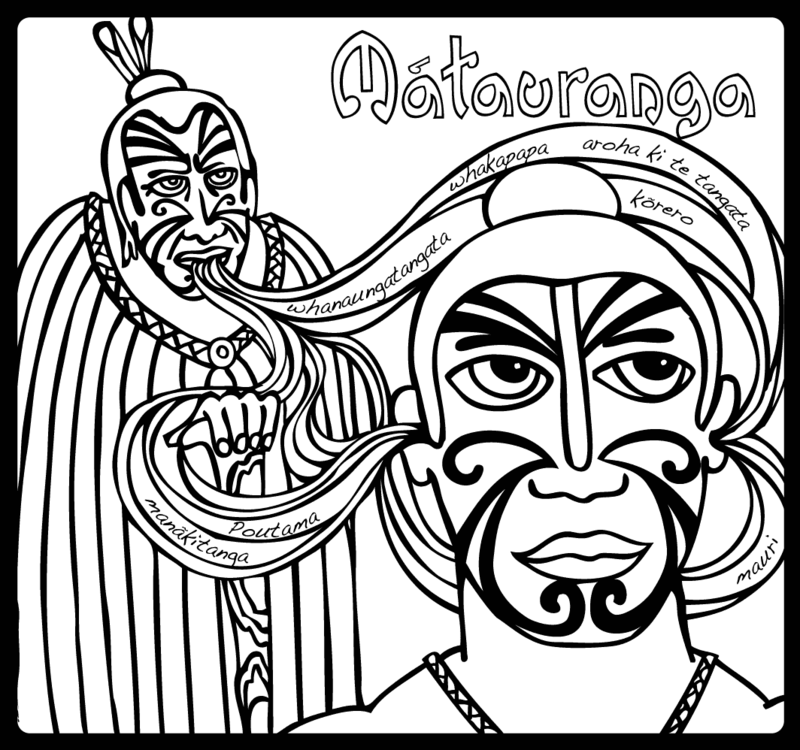 Also available in te reo Māori Rangi Matamua has produced a great piece of work reintroducing the knowledge of Te Iwa o Matariki. Learn about the Nine Stars of Matariki in the episode. 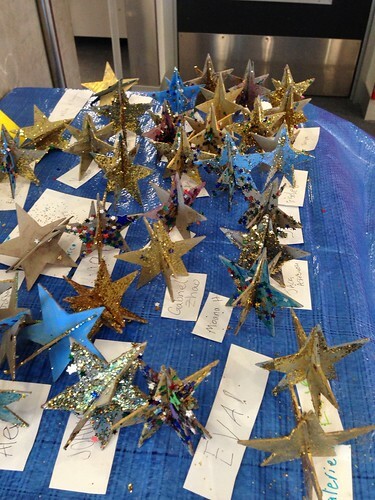 Pipi Mā make a mobile of the star constellation Matariki and celebrate each star. Associate Professor Dr Rangi Matamua talks about his recently released book, Matariki: The Star of the Year, at Te Herenga Waka Marae, Victoria University of Wellington. 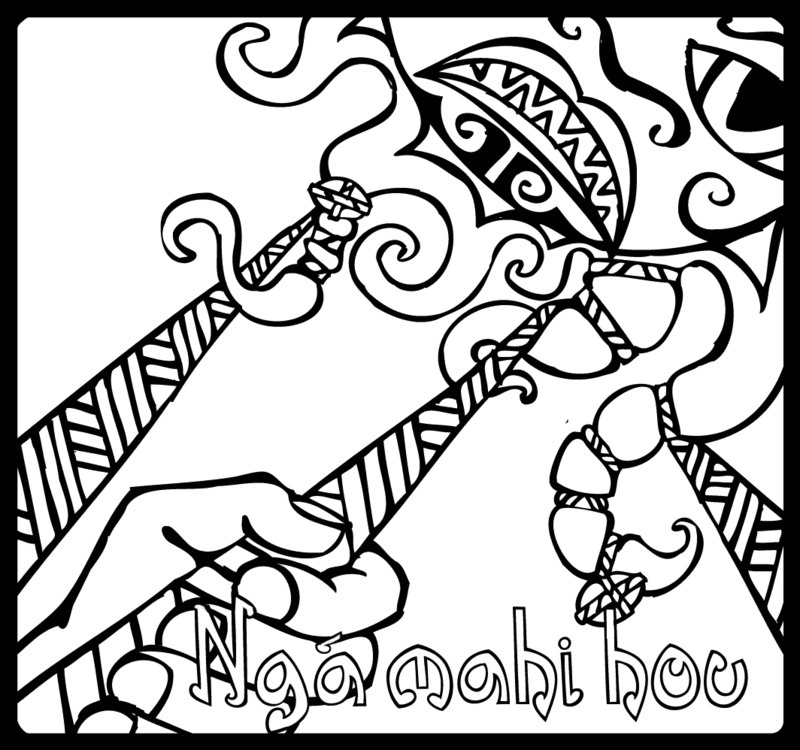 Tāwhirimātea – Recently released last year Tāwhirimātea A song for Matariki is beautifully illustrated and a hit with primary school aged tamariki. Check out this year’s events celebrating Matariki 2018! With Matariki approaching, it’s nearly time to start thinking about our food plantings for the coming year. Three stars of the Matariki cluster, Tupu-ā-nuku, Tupu-ā-rangi, and Ururangi, are important to planning for the coming year’s food crops – and traditionally the way they appear to viewers (hazy or clear, for instance) helped Māori determine when the best planting times and conditions would be. Tupu-ā-nuku is the star of food from the earth – root vegetables and anything that grows directly from the ground, so this covers most of the vege garden. Tupu-ā-rangi governs food from the sky – so that’s fruit from trees, berries, and birds. Ururangi is the star of the winds, so it’s understandable this star would play an important part in determining key dates of the growing calendar – particularly in windy Canterbury! As a gardener and seed-saver myself, all this makes perfect sense – the middle of winter is the best time to leave the saturated garden soils alone to hibernate (and slowly mature their winter crops), while I hibernate too in the warmth of the lounge and process my saved seeds from summer and autumn. As I do so, I’m thinking about next year’s garden rotation: making sure each type of vegetable will have a different spot from the previous year (to minimise the build-up of soil-borne diseases), assessing the harvest from each variety and whether it needs different conditions or an adjusted planting time, and deciding whether I have enough seeds of each type – and whether I’d like to try growing any new vege or varieties. Seed saving is a great way to take control of your food supply, save money, teach kids about growing, preserve local varieties – and keep that delicious tomato you grew last summer so you can have it again! Anything you’ve grown from bought seed that isn’t an F1 hybrid (a cross to increase plant vigour that won’t grow ‘true to type’ in subsequent generations) can be left to go to seed and its seeds harvested for next year. If you’re buying seed with a view to saving it, look for heritage varieties as their seeds will ‘grow true’. Beans. An easy way to start seed saving. Peas and beans are super-easy seeds to start saving yourself. Just let some pods dry as much as possible on the plant, pick them before they start getting too wet in autumn, and keep the seeds for next spring. These large and colourful seeds are fun for kids to grow too – easy for little fingers to handle, and their seedlings pop up super-fast. You can also have a chat with other gardeners in your area and see if they have any seeds for you to try – locally-saved seeds are often a good bet, as they’re adapted to local conditions. You might also want to keep an eye out for the Libraries’ Spring Seeds Swaps, which take place in many libraries across the network (we’ll be posting the dates and locations of these in our events calendar closer to spring). Different plants need different seed saving techniques, but the good news is there are lots of great books available on seed saving. Why not try starting with one or two plants, and learning how to save seed from a new one every season? Trust me, once you get started seed saving becomes quite addictive – my poor partner puts up with kitchen towels spread with tomato seeds, a laundry strung with drying corn cobs, and paper bags of seed heads drying all over the house. Gotta have a hobby, I say! The chill of frosty mornings. Puddles to splash in. Trees a-flame with orange, red, and yellow leaves… and the crunch of those leaves underfoot. There’s no doubt about it. Autumn is here, and she’s arrived in all her glory. Sure, she’s on her way out, and the early-morning frosts are starting to creep in, but let’s enjoy this season while we can. This time of the year marks the start of the Māori New Year, and the celebration of Matariki. It’s a time of preparing for the coming year, and celebrating with our friends and whānau. This year, Christchurch City Libraries is celebrating the ‘earth stars’ (Tupu-ā-nuku, Tupu-ā-rangi), and the ‘wind star’ (Ururangi), with a focus on sustainable natural resources, and the ways we can protect the environment around us. During the colder months, it can be tempting to just stay indoors, but since we know that being outdoors in nature is good for our mental and emotional well-being, why not find a way to bring nature inside? Sure, we could go out, buy paint, and create a mural on a wall … but leftover paint may get poured down a drain, end up in our seas and rivers, and kill our fish. We could go to a gift shop and buy a cool plastic bird to put in our bedroom, or go and buy an African wall-hanging … but the plastic bird will be wrapped in plastic that will end up in the landfill, and the plane trip the wall-hanging took to get here to Aotearoa New Zealand has a huge carbon footprint. So let’s see if we can support the kaupapa of this year’s Matariki theme, look for ways to decrease our more environmental footprint, and use sustainable natural resources to decorate instead. I’m not overly artistic, but even I know that there’s something relaxing about collecting objects from the outdoors, then creating something from them. Leaf people, pinecone animals, bookmarks made of leaves and flowers covered in contact paper – I spent hours creating these when I was little, and I’m not ready to stop making natural art just yet. There are multiple ways of artfully stacking stones, creating leaf art, and using attractive twigs in ways that are as fun for adults as they are for kids, and as the days start to get shorter we can use those longer evenings to let our creative juices flow. So why not make the most of the natural resources around us, and create some art using just what Mother Nature has given us? 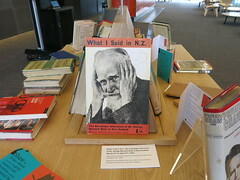 If you’re stuck for inspiration, check out some of these Christchurch City Libraries’ books for ideas. I have always loved the idea of staining paper with coffee or tea to make the paper look tattered, old, and parchment-like. In this book, you can do the grown-up version of this! Learn how to use plants, seeds and foods from your kitchen, garden, and surrounds to dye fabric and create lovely soft furnishings to keep your home cosy and welcoming. This is a great way to use up the ends of veges when you are cooking, and minimises green waste. Wandering around outdoors, you find so many interesting shapes in the leaves and nature around you. What better way to celebrate this variety than by creating your own unique prints on stationery, clothing, and furniture? With ideas for projects ranging from simple to complex, you’re bound to find something that suits your tastes, and your talent levels. If you would prefer your arts to your craft, this could be the book for you. Pencils, inks, bowls for the ink, paintbrushes, books – this book teaches you how to make all this (and more!) using just the resources around you. Even if you are like me, and don’t have the time to create all your gear from scratch, this is a fascinating read, and the photos throughout the book really demonstrate how versatile the world around us can be. If you are up for the challenge, though, instead of buying plastic paintbrushes or commercially-produced books which have travelled from overseas, give this try. Children are made to be outdoors, moving, exploring, and discovering the world around them, and they naturally scavenge to find little treasures in their environment. This book has a whole section on crafts using natural resources, from natural inks, to pinecone animals, to games of driftwood noughts and crosses. Creating and playing with natural toys and games is much more environmentally-friendly than using disposable plastic toys, so next time your little explorers need to stay inside, why not use some of these ideas for a fun afternoon of creativity. 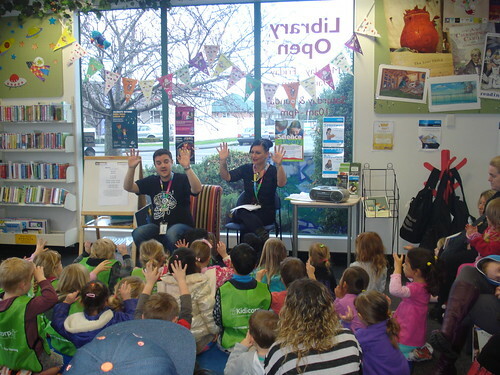 Christchurch City Libraries will be celebrating Matariki throughout the month of Pipiri/June, so keep an eye out for an event near you! 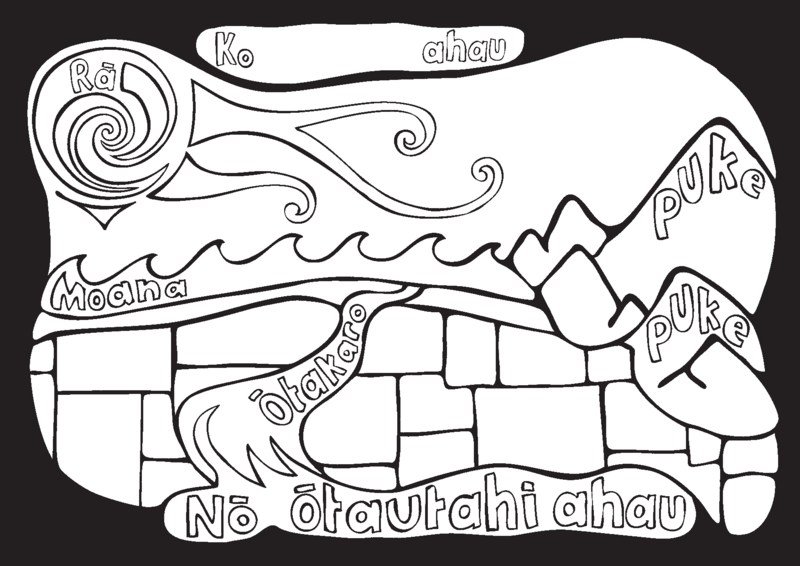 Bring your tamariki along for some Matariki-themed Wā Kōrero Storytimes. Got little crafters in the whānau? Check out our Matariki Toi (community art projects) at your local community library. Bring the whole whānau along to the Matariki Whānau Fun Days at Aranui and Ōrauwhata: Bishopdale for a morning of storytelling, crafting, and discovery. Matariki – the Māori New Year – will take place on 6-9 July 2018. During Matariki we celebrate our unique place in the world. We give respect to the whenua on which we live, and admiration to our mother earth, Papatūānuku. Matariki 2018 at Christchurch City Libraries continues the theme of ‘Te Iwa o Matariki – the Nine stars of Matariki’, this year with a focus on Toitū Ngā Mahinga Kai o Matariki – Sustainable natural resources of Matariki: Tupuānuku, Tupuārangi, Ururangi. 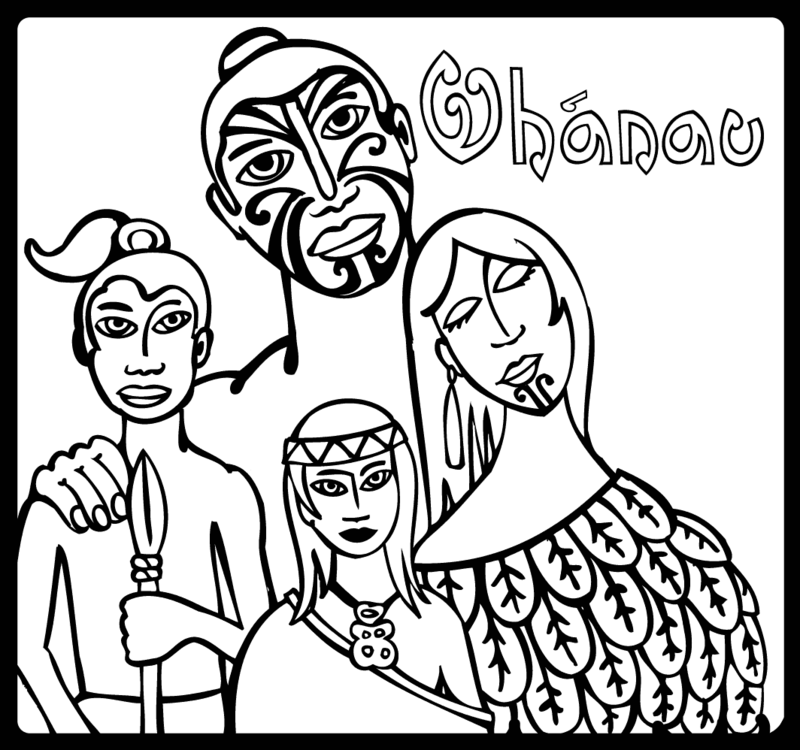 During June in the lead up to Māori New Year we’ll be offering a range of whānau-friendly celebrations and activities at our libraries. 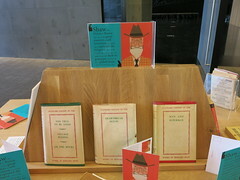 Each year a community art project runs in our libraries for all to explore their creative side. 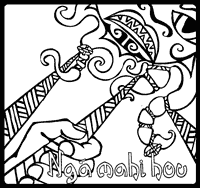 This year the project is create a replica manu tukutuku (traditional Māori kite). Materials are supplied, all you have to do is bring your creativity. 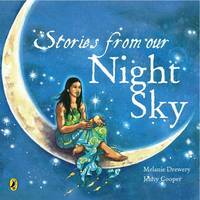 In addition to our normal Storytimes we have Matariki Storytimes. Come celebrate and welcome the Māori New Year with stories, songs, rhymes and craft activities. All welcome, free of charge. See our list of Matariki Wā Kōrero – Matariki Storytimes. Celebrate Matariki at our two free whānau fun days! We’ll have art activities, colouring competitions, storytelling, exploring the stars with Skyview and much more! Our Learning Centres are offering special Matariki Connect sessions for schools, introducing students to the key concepts of Te Iwa o Matariki, and involving a range of fun activities. This programme is now fully booked. The Arts Centre invites you to come together as a community / whānau to celebrate Matariki 2018 with a variety of activities including a talk by Māori astronomer Dr Rangi Matamua, kapa haka, music and themed storytime sessions. Ara will be having a whole programme of celebrations and activities 11-15 June across all of their campuses, including waiata, games, speakers, and food. Christchurch Art Gallery Te Puna o Waiwhetū – Listen to a new story, The Stolen Stars of Marariki by Miriana Kamo and Zak Waipara, and then make your own Matariki mobile to take home. Ages 4-9. $5 per child, book online. Fun things to do for kids. 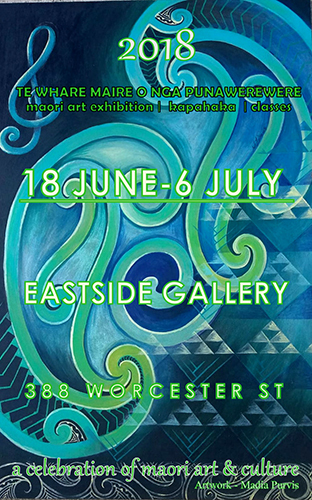 Beginning on Monday 18th June at 5pm with a powhiri, this exhibition showcases contemporary and traditional art works by local Māori artists. Free Kapa haka classes will be held throughout the exhibition and follow the theme of the seven stars of Matariki. The classes offered this year are kite making, movies, waiata and a concert on the final night of Friday 6th July at 5pm. 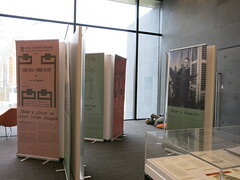 The children’s activities will be held Tuesdays 4.30pm – 6.30pm & Fridays 5pm onwards throughout the exhibition. Friday 6 July Concert night. There is no charge for classes however registrations are essential. Call 981 2881 to book. Children and families most welcome. Subscribe to the Facebook event. Create nature inspired lanterns this Matariki at the Gardens. Combine twigs, leaves and paper to make LED candle lanterns and light up the chilly nights of Matariki. Limited places and parents and guardians will be required to help with construction. Please note that we will be using hot glue. This workshop is most suitable for 7 to 12 year olds, but all ages are welcome. Cost $5 per child. Celebrating Matariki at the Phillipstown Community Hub! A family day with lots of activities, bouncy castle, face painting, carving, music, waiata, traditional sports, photo booths, arts & crafts, kapa haka, and – of course – kai! Matariki celebrations at Rehua Marae – subscribe to the Facebook event. Kai and craft stalls, entertainment from local kapa haka and Maori musicians, free workshops. Entertainment: Kaitaka Tupuna O Rehua, Nga Toi O Te Rangi, Lisa Tui, Nga Manu a Tane, Mahina Kaui, Te Ahikaaroa, Te Kotahitanga, and the Koro Band. Workshops (start at 11.30) include star weaving, miniature kite making, tiki making, lantern making,and poi making. Some workshops have limited spaces. The mobile library van will also be on site. A student led market with stalls, performances and lots of fun. All welcome. Join rongoā practitioners as they celebrate Matariki the Māori New Year with a dawn karakia and tree planting as a symbol of new beginnings. The dawn planting will be followed by a hui with kai (bring a plate of food to share) and discussion of the plans for the next 12 months for this new park. There will also second planting event at 10am. This planting event is suitable for families. Matariki – the Māori New Year – will take place on Pipiri 25 June 2017. During Matariki we celebrate our unique place in the world. We give respect to the whenua on which we live, and admiration to our mother earth, Papatūānuku. Each year a community art project runs in all our libraries for all to explore their creative side. This year the project is weave a star. Materials are supplied, all you have to do is bring your creativity. a presentation relating to the book by Associate Professor Dr Rangi Matamua, Matariki, The Star of the Year. 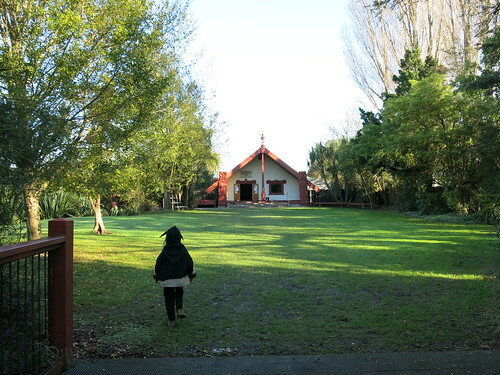 Matariki celebrations continue at Rehua Marae. Stalls, waiata, workshops for the whole family to enjoy. Pop in and say kia ora to staff from Christchurch City Libraries at our library stand/table. Our Learning Centres are offering special Matariki Connect sessions for schools, introducing students to the key concepts of Te Iwa o Matariki with a focus on the three water stars, and involving a range of fun activities. This programme is now fully booked. Please include your first and last name, age, school and year. Download these colouring in pages. 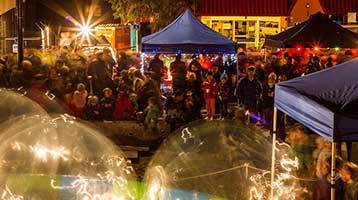 The Lyttelton Harbour Festival of Lights is an annual event of lights, music and fun celebrating the Lyttelton community, Matariki, the Māori New Year and the winter solstice, the shortest day of the year. The Festival runs over nine days from 18 to 27 June, and this year incorporates the Alliance Française Christchurch Musical Festival on opening night. The programme features a street party (the dress up theme is ‘Futuristic’), a masquerade ball, music, waiata, food and wine, live poetry performances, storytelling, and, of course, fireworks. Matariki Celebration 10am – 1pm, Albion Square: Cultural performances and music. Matariki, Aotearoa New Zealand New Year has arrived with the return of the star grouping of the same name, what is widely known as The Pleiades, a star cluster within the constellation of Taurus. 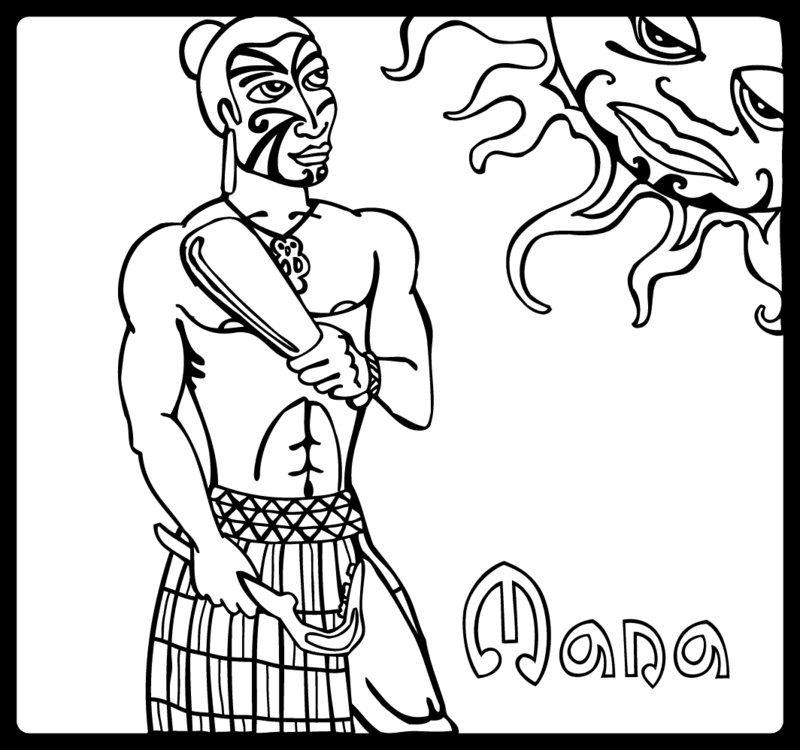 In some Māori traditions Matariki forms a pou or post along with Tautoru (Orion’s belt) and Takurua (Sirius). This is the post of Hine-nui-te-pō, the goddess of death, and symbolically marks the death of the old year. The Matariki cluster, for whatever reason, has fired the imagination for millennia, appearing in poetry and stories since time immemorial. All around the world there are many traditions, legends, and stories based on this cluster of stars. The stars of Matariki make an appearance in a number of Māori songs and mōteatea (a traditional form of chant or sung poetry), in the latter it is often in a lament or remembrance of a loved one. Tērā Matariki huihui ana mai. / Ka ngaro rā, ē, te whetū kukume ata. Tirohia atu nei ngā whetū, / Me ko Matariki e ārau ana; / He hōmai tau i ngā mahara / E kohi nei, whakarerea atu / Nā te roimata ka hua riringi / Tāheke ware kai aku kamo. Wow. That’s almost got me a bit teary myself. 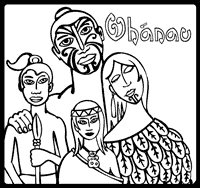 Ka ripa ki waho rā, e Atutahi koa, / Te whetū tārake o te rangi, / Ka kopi te kukume, / Ka hahae Matariki ē, / Puanga, Tautoru, /Nāna i kukume koutou ki te mate, ē.
Mō te Matariki, e totope nei te hukarere, / Ngā taritari o Matariki. Ka puta Matariki ka rere Whānui. / Ko te tohu tēnā o te tau e! These same stars, though called by other names have been referenced multiple times in poetry in other cultures too. In the 20th century a Japanese literary magazine mainly focused on poetry, was called “Subaru”, the Japanese name for the Pleaides/Matariki cluster. In 16th century France there was a group of poets who called themselves “La Pleiade”, naming themselves after an even earlier group of poets from 3rd century BC Alexandria, the Alexandrian Pleiad. Another french group of poets based in Toulouse in the 14th century and made up of seven men and seven women also used the name to describe themselves. Industrious astronomers have used this description of the relative positions of the moon and the stars – making a guess at the rough year and place to determine which time of year the poem was written in. Swim the delicate sisters the Pleiades. 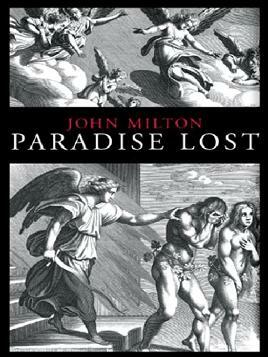 There are also multiple references in the star cluster in the epic poetry of Homer, in The Iliad and The Odyssey. 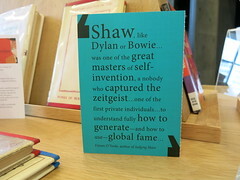 Other literary associations include novels like Edith Wharton’s Ethan Frome. Here Ethan describes the night sky to his cousin Mattie. In more recent times popular novelist Lucinda Riley has undertaken a series called The Seven Sisters with each book focusing on a different one of the seven sisters. What’s your favourite mention of Matariki or the Pleiades in literature? 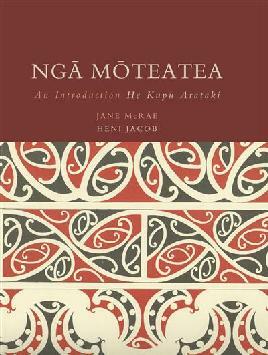 Ngā Moteatea – A work in several volumes. 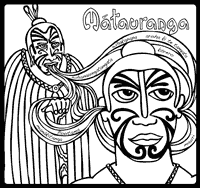 Use the separate index to find chants and poems featuring Matariki. 작가 한강의 소식은 한껏 어께에 힘들어가는 일이었습니다. 지난 5월 ‘ The Vegetarian’로 2016년 Man Booker International Prize 최고 수상자로 선정된 작가 한강은 ‘아제아제 바라제’의 저자 한승원 작가의 딸로 2005년 ‘몽고반점’으로 이상문학상을 수상하기도했습니다. ‘바람이 분다 가라’, ‘소년이 온다’ 를 비롯한 최근 신작 ‘흰’등의 작품이 있습니다. 채식주의자 – 어린 시절의 자신의 다리를 문 개가 잔인하게 죽임을 당하고, 그 고기로 동네 잔치를 벌이던 끔찍한 기억이 꿈으로 다시 되 살아나며, 영혜이라는 여자는 폭력을 거부하기 위해 육식을 멀리하고, 죽음을 향해갑니다. 2004년 계간 ‘창작과비평’에 처음 소개된 ‘채식주의자’는 ‘몽고반점’, ‘나무 불꽃’ 등 소설 3편을 하나로 연결한 연작 소설집입니다. 폭력이라는 가볍지않은 주제와 끊임없이 고뇌하며, 작품으로 그 질문을 독자와 함께 공유하려한 작가 한강의 좋은 결과에 감사와 함께 아낌없는 박수를 보냅니다. 올 Matariki는 6월 6일이었습니다. Matariki에 대한 이해를 위해를 위해 아이들과 함께하면 좋을 책들입니다. 도서관에서 준비한 Matariki 행사도 잊지마세요.